Preparations are well under way for the Great British Food Festival taking place for the first time in the grounds of the lovely Chillington Hall, Near Wolverhampton, over the weekend of the 11th-12th May. Over 75 different traders will be in attendance, Dan Maycock, one of the organisers said ‘We have got a great mix of local produce and best of British, coming from further afield. 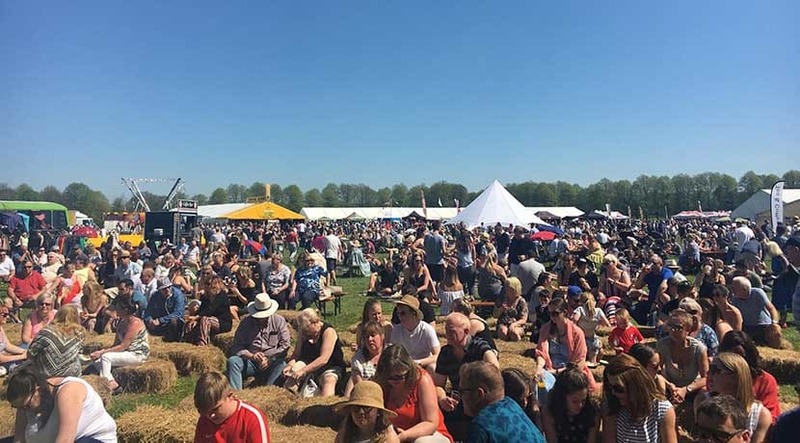 On the hot food front you will be able to try anything from traditional hog roast to Vietnamese and Indian dishes, so hopefully something for all tastes!’ Along with wonderful food and drink there will be a marquee for fantastic chef demos, foodie talks, men vs food competitions and live music. The Chef Demo stage is headlined each day by a Great British Bake Off Star, Howard Middleton will be sharing some tips on centre stage at 12 noon and 3pm. Howard said ‘I love doing these festivals and I cant wait to see Chillington Hall, don’t forget to bring your cakes along for me to judge in the cake off!’ The popular ‘Great British Cake Off’, where amateur bakers can bring a cake in with them to compete head to head in two baking categories (see www.greatbritishfoodfestival.com for details and to enter), and best of all if you enter a cake you get free entry to the festival! There is entertainment for all the family over the weekend, including kid’s cookery lessons, free circus skills, and party workshops, and children’s amusements. 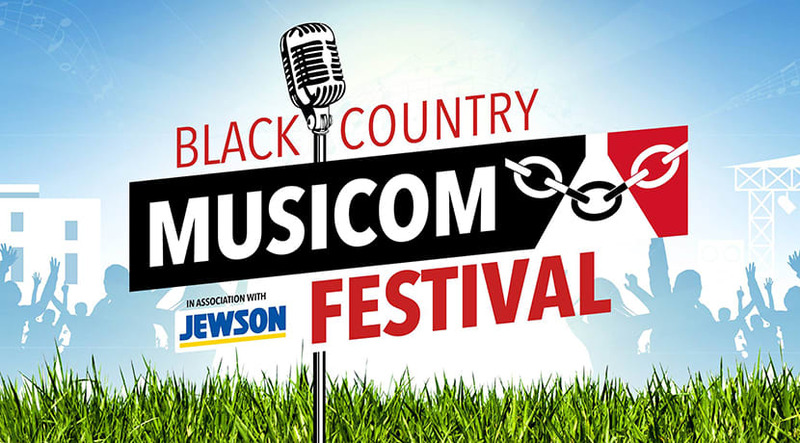 On the music stage is live music throughout the day from a play list packed full of top local bands. Don’t forget your festival ticket also includes access to the grounds at Floors, so it's a great value day out for the whole family. Bring a blanket and sit out for the day enjoying great food and drink, live music and beautiful surroundings. The perfect recipe for a fun, foodie day out for the whole family.